Strike the perfect balance between fashion and function with a stylish pair of sunglasses from Mister Spex. 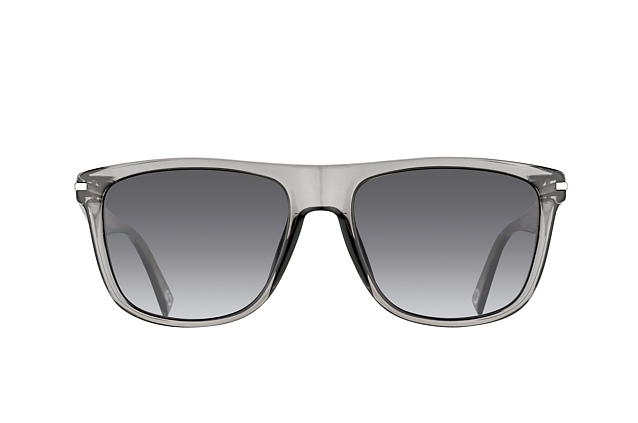 All of our sunglasses are fitted with the highest quality lenses to block harmful UV rays, so you can enjoy the sunshine in style. 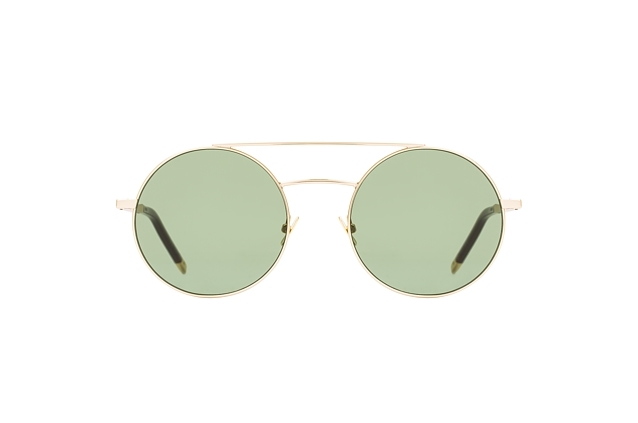 And finding the right frames to suit your style from our extensive collection of sunglasses couldn’t be easier, thanks to our product filtering options. We boast one of the largest assortments of sunglasses online, but sometimes too much choice can be daunting. 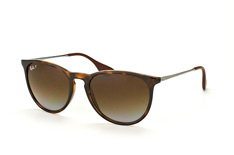 That’s why we recommend using the filters to help narrow down our collection of more than 5,000 pairs of shades. 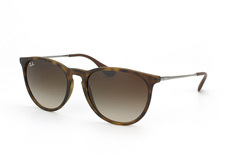 If you’re unsure which style to go for, we recommend filtering by face shape. 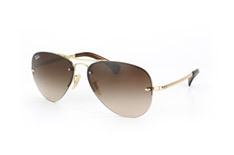 Certain styles of sunglasses frames suit different face shapes better than others. 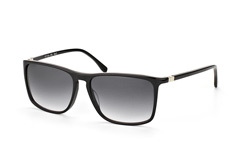 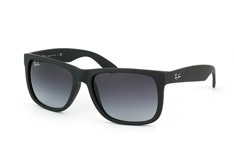 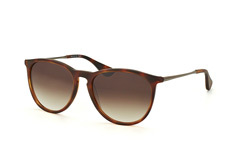 If you have a round face, sunglasses with angular frames look fantastic and add balance to your features. 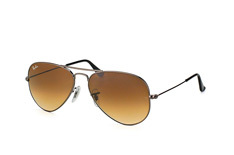 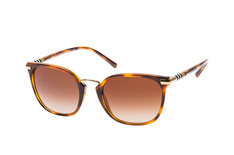 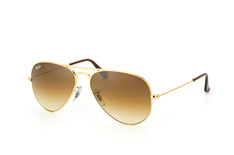 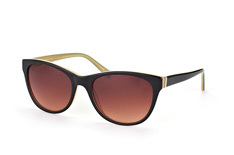 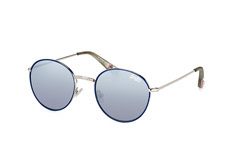 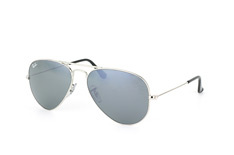 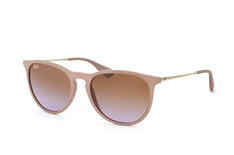 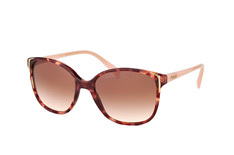 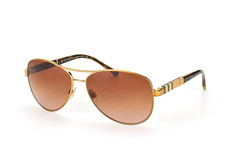 Round and curvier sunglasses are perfect for anyone with a more rectangular face. 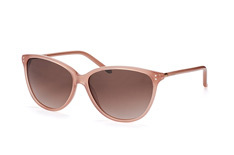 If you have a heart-shaped face, frames that are wider at the top and get narrower towards the bottom are ideal. 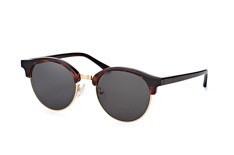 And if you have an oval face, lucky you! 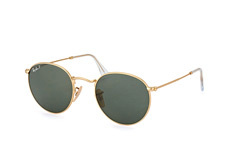 You can choose pretty much whatever frame you like – they will most likely look great. In addition to our face shape filters, you can also filter by the shape, colour or material of the frame, the colour of the lenses, size, brand and, of course, price. 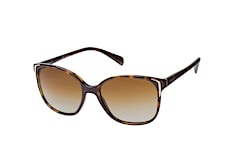 With thousands of models to choose from you are sure to find the sunglasses frames that suit your face shape, personality and style down to a T.
Our standard, classic lenses deliver top-notch protection from harmful UV rays and are included in the price of your new sunglasses. All of our standard sunglasses lenses include UV400 filter, blocking out all UVA and UBA rays. 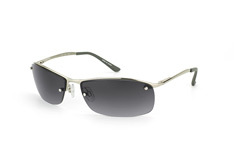 If your eyes are particularly light-sensitive, polarised lenses are the way to go. Polarised sunglasses not only protect against harmful UV rays, they also block reflection and glare, allowing you to see clearly even on the brightest days. 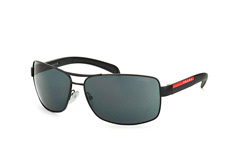 Polarised lenses are perfect when cruising on the water, driving in wet conditions, or out on the ski slopes. 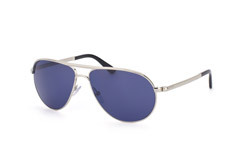 Sunglasses with mirrored lenses not only look good, they help look after your eyes! A special coating limits the amount of light entering the eyes, shielding them from particularly strong reflections. 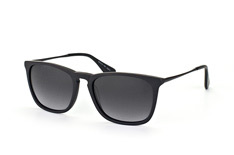 If wearing contacts is not for you and you wear glasses every day, prescription sunglasses are an absolute must. 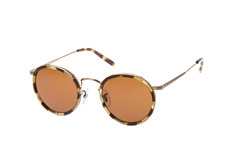 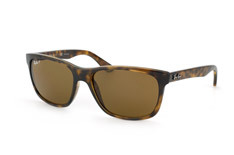 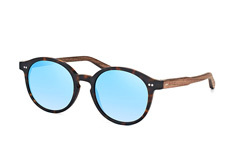 Note that it is not possible to add prescription lenses to every pair of sunglasses. 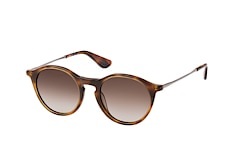 This will depend on your individual prescription - the lenses must be wide enough and the frame sturdy enough. 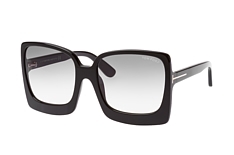 Our online selection is full of fashionable frames suitable for prescription lenses. Photochromic, or self-tinting, lenses change colour depending on the amount of light that hits them. 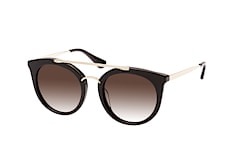 They can go from completely transparent to dark grey or brown in bright sunshine. 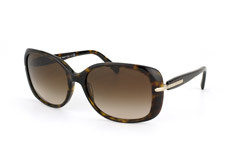 The lenses transition slowly and naturally, absorbing 100% of UVA and UVB rays. 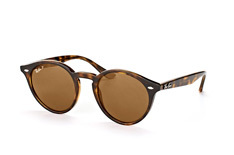 All our prescription lens-ready sunglasses can be transformed into self-tinting lenses. If you are still not 100% sure which sunglasses suit you best, why not see how they look on you? 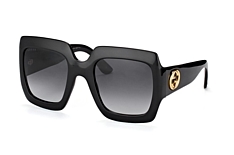 Our virtual fitting tool allows you to try on different pairs of sunglasses from the comfort of your home. Simply upload a photo or use your webcam or smartphone camera. Next, choose the sunglasses you would like to try on, line them up one by one on the screen and voilà: you can instantly see how they look! 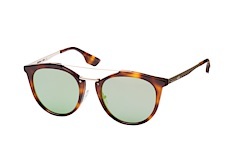 In case you decide the sunglasseses you picked aren’t quite right Mister Spex offers a 30-day money back guarantee. When it comes to brand name sunglasses, you cannot go wrong at Mister Spex. 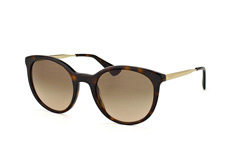 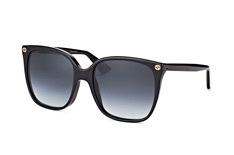 Shop top brand sunglasses in classic shapes, as well as all the hottest trends. 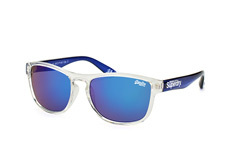 Looking for something sporty? 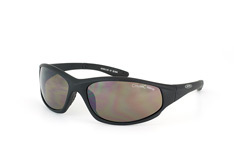 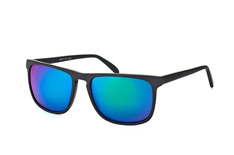 Grab a pair of Oakley sunglasses, perfect for running, cycling or skiing. For the fashionistas, the season’s latest shades from Gucci or Dolce & Gabbana are a safe bet. And can anything beat the timeless classic brand that is Ray-Ban? Browse our unbeatable collection of both men’s sunglasses and women’s sunglasses from top brands and get ready for the sunshine! Why shop for sunglasses at Mister Spex? 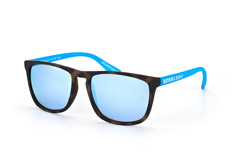 Order your new pair of high-quality sunglasses from Mister Spex and let the sun shine!